Beautiful upgraded 3 bed/3 bath condo with study in sold out 800 Park! 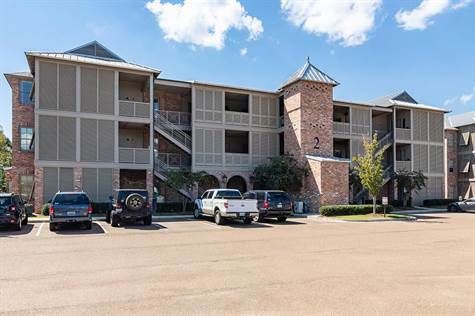 This 3rd floor end unit, the Cypress Plan was upgraded with all pine wood flooring, honed marble counter tops, wine cooler, Old Cypress doors, dimmer switches, and includes Hunter Douglas window treatments. The large screened porch has spectacular views of Pat Lamar Park. The porch is wired for outdoor TV and includes roll up shades for privacy. 10 ft ceilings are throughout with a gas fireplace and custom mantle to anchor the living room. Large master suite with luxurious bath and custom closet is truly fabulous!